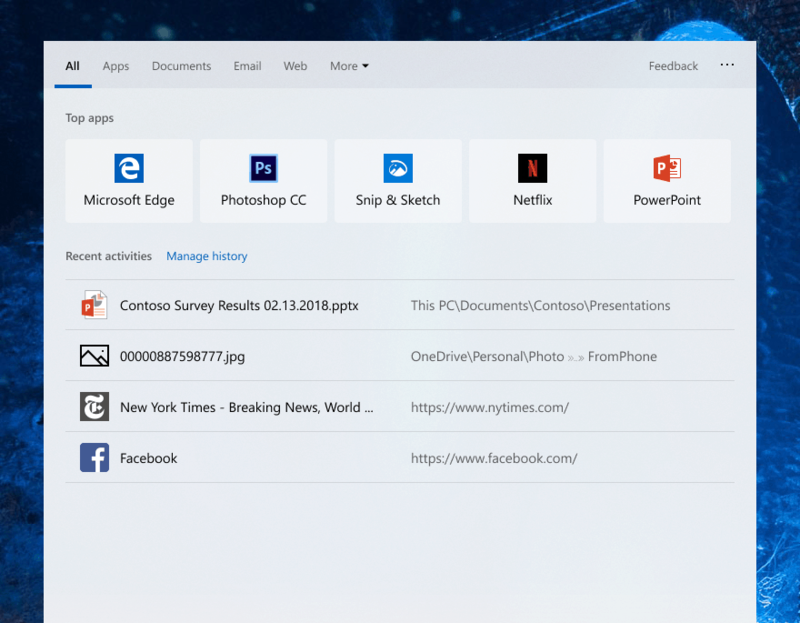 Microsoft today released Windows 10 preview build 18329 with search improvements and support for desktop apps to run in Mixed Reality. Microsoft today released Windows 10 19H1 preview build 18329 to Insiders in the Fast ring. Today’s release comes on the heels of last week’s build 18323 which introduced a few new features. Today’s build introduces a few new features – including running Win32 desktop apps in VR. And it continues to put the final touches for the next feature update expected this spring. Here is a look at what you can expect. One of the new features includes “Top apps in Search” which will show you the apps you use the most when you open Search. Also part of this build is the ability to run desktop apps in Windows Mixed Reality Environments. 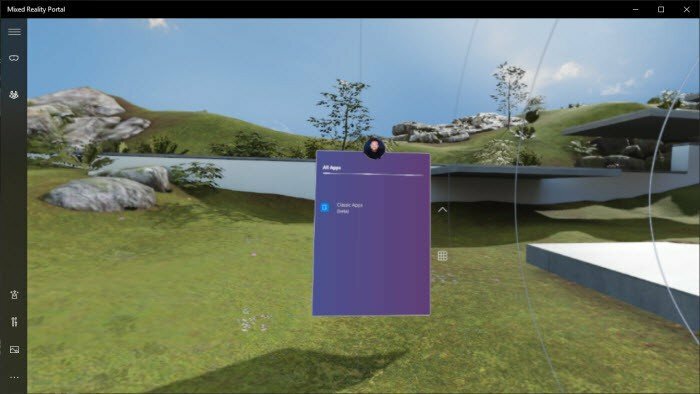 “In this update, we added the ability to launch Desktop (Win32) applications (such as Spotify, Paint.NET, and Visual Studio Code) in Windows Mixed Reality, just like how you launch Store apps,” writes Microsoft execs Dona Sarkar and Brandon LeBlanc. Of course, as it the case with all Insider preview builds, this one includes a lengthy list of known issues for both user and developers. Make sure to read Microsoft’s full announcement for all changes, known issues, and workarounds.